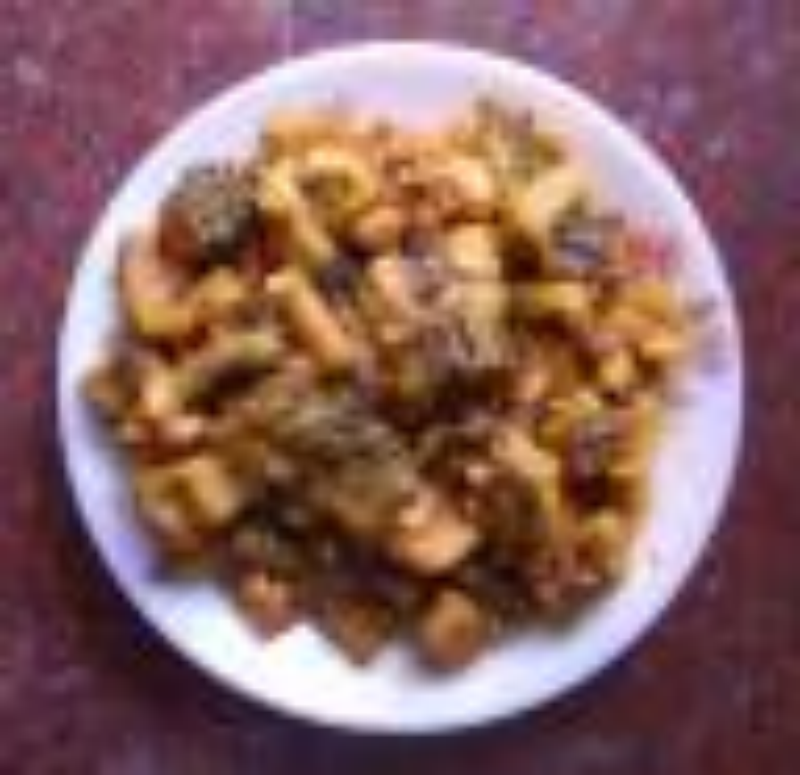 Cut the karelas into small pieces of desired shape. After it crackles add curry leaves and karela pieces. Mix it well and add enough water and keep in simmer. Meanwhile mix gur in the tamarind juice. When the karela pieces become nearly soft, add tamarind juice in which gur is dissolved. Stir it and add salt, chilli powder and dhania-jeera powder. Mix it well and keep in simmer till done.